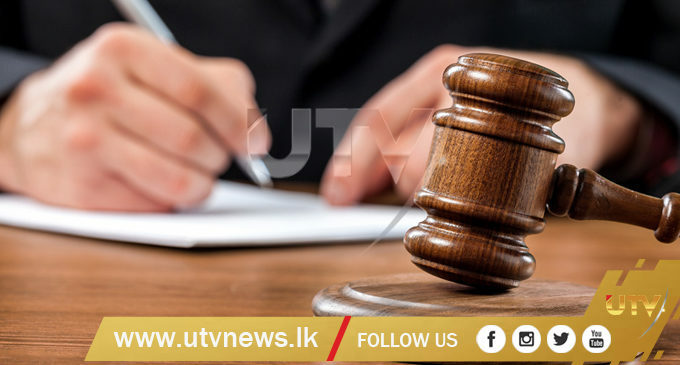 (UTV|COLOMBO) – A close gang associate of a wanted Sri Lankan underworld drug kingpin, ‘Makandure Madush’ is to produce before the Hambantota Magistrate’s Court on Monday (11). Twenty-three-year-old, Hettiarachchige Asela Eranga was arrested by the Tangalle Police with a Type 56 (T-56) assault rifle and 29 live ammunition on Sunday (10), while he was hiding at Viharagala in Suriyawewa. Eranga has had direct connections to Madush, it is learnt.